The chief executive of Lexus Manila said that a Lexus “Alphard” could be very successful in the market, if domestic sales figures -particularly the long waiting lists for the luxury van- are any indication. He also cited industry figures, particularly the Philippine sales of Mercedes-Benz vans: 105 units year to date. If Lexus can bring a van model with high levels of comfort and luxury, he said they can acquire a big chunk of that pie. A minivan may run counter to the current Lexus focus on performance & design, but this is a popular segment outside of North America. 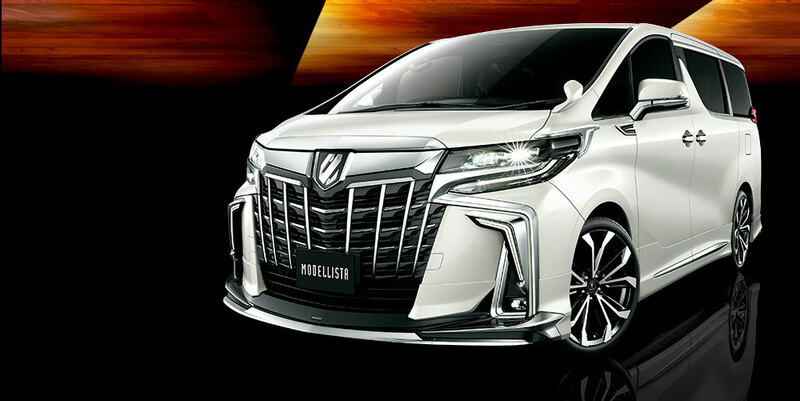 In Japan, Eastern Europe and Asia, luxury minivans are used as a chauffeur-driven vehicle, providing a level of space and comfort that’s not available in the LS sedan or even the LX SUV. The whole idea is unlikely, but there’s no arguing its appeal.